Does Florida have its own minimum wage law? As of May 2005, the Florida Constitution, (Article X, §24), requires employers to pay Florida workers a higher minimum wage, compared to the federal minimum wage required under the federal FLSA. Additionally, each year, the Florida minimum wage is subject to annual increases based on inflation. Notably, for tipped employees, employers can receive a $3.02 tip credit against Florida minimum wage. Thus, as the Florida and Federal minimum wages increase, so will the direct wage employers must pay to their tipped employees. 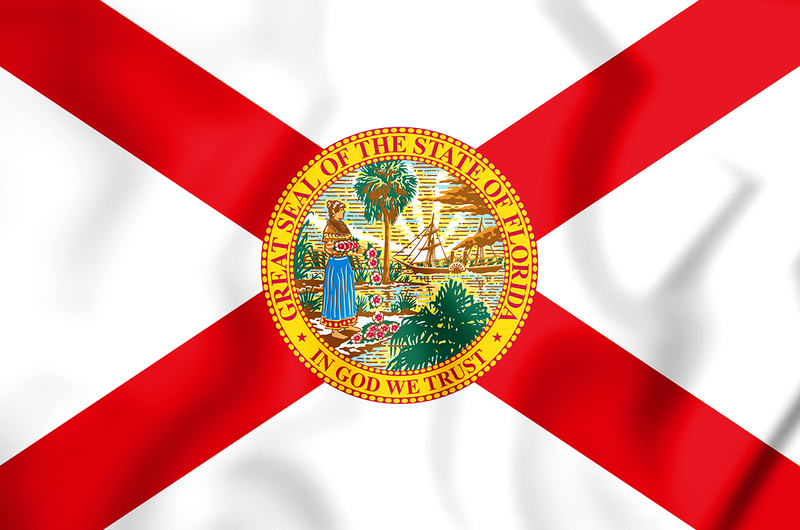 One of the most significant differences between Florida’s constitutional law and the FLSA is that under the Florida Constitution, Florida employees and ex-employees may file a lawsuit four (4) years or, in the case of a willful violation, five (5) years after the employer committed the wage violation. Under the federal FLSA, an employee has only two (2) years, or three (3) years for willful violations, to file a lawsuit. The available remedies under the Florida constitution include back pay, an amount equal to the back-pay in liquidated (double) damages, attorneys fees and costs for prevailing employees, and equitable relief, if appropriate. The Florida constitutional amendment also provides for a $1,000 per violation fine against an employer or responsible person who willfully violates the law. In addition to the Florida constitution, employees may be able to bring claims against their employers for unpaid wages based upon written or oral employment contracts.